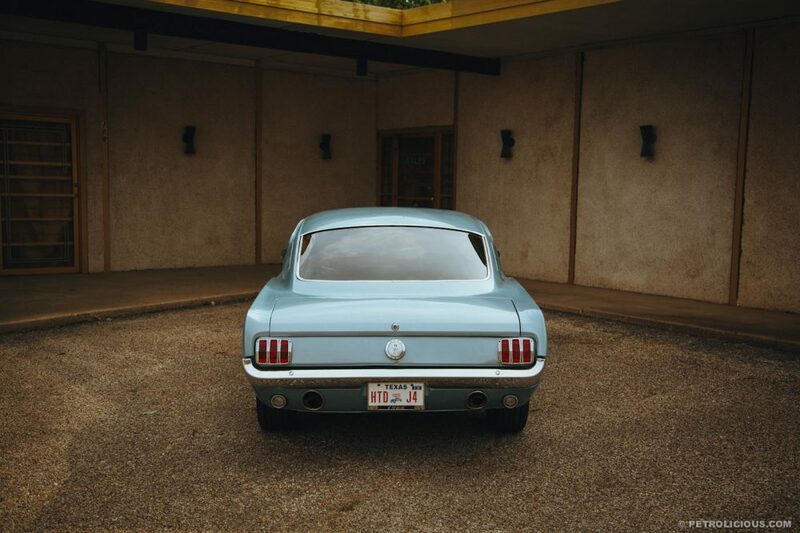 The Ford Mustang fastback 2+2 practically started its life as a collectable. 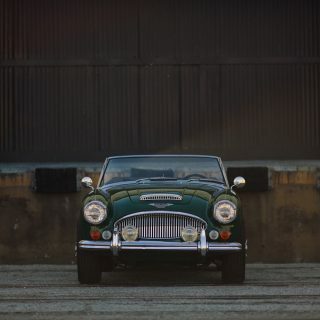 There are several reasons behind this, but chief among them is that buyers were attracted to the car’s affordable price of around $2,500, sporty nature, and extensive customization options, both mechanical and cosmetic. 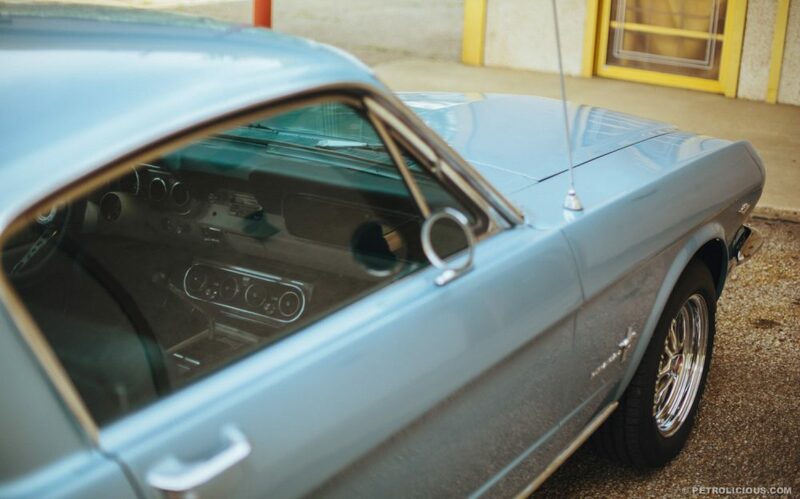 Just ask anybody who purchased one of the 77,079 Mustang fastbacks sold in the 1965 model year, when they were first offered. 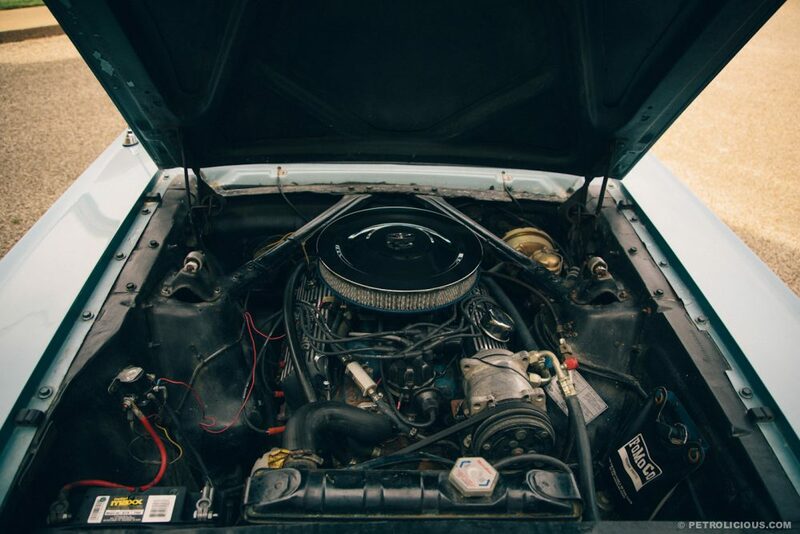 Before customers signed on the dotted line, they could choose from a variety of engines, ranging from a 200 cubic-inch I-6 with 120 horsepower to a 289cid V-8 power plant with 225 horses to a Challenger High Performance version of the same motor with 271. 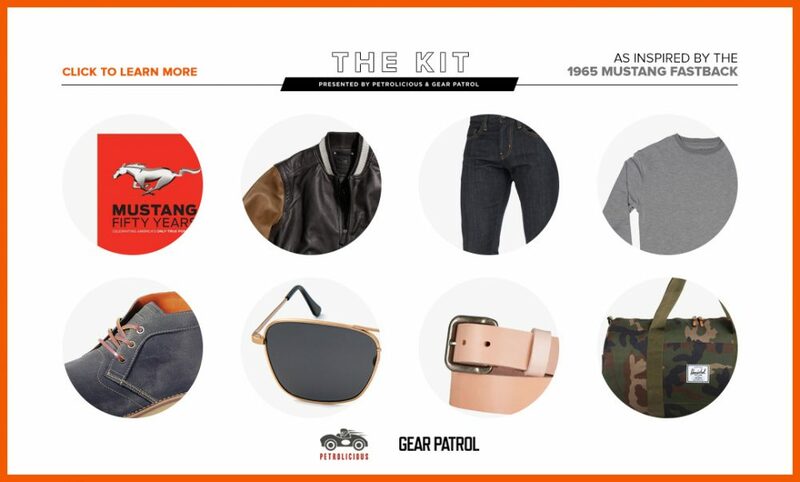 The Mustang GT Equipment Group added features such as the 225-horsepower Challenger Special V-8 (as standard), a fully synchronized three-speed manual transmission, a dual-exhaust system and the Special Handling Package with heavy duty suspension. 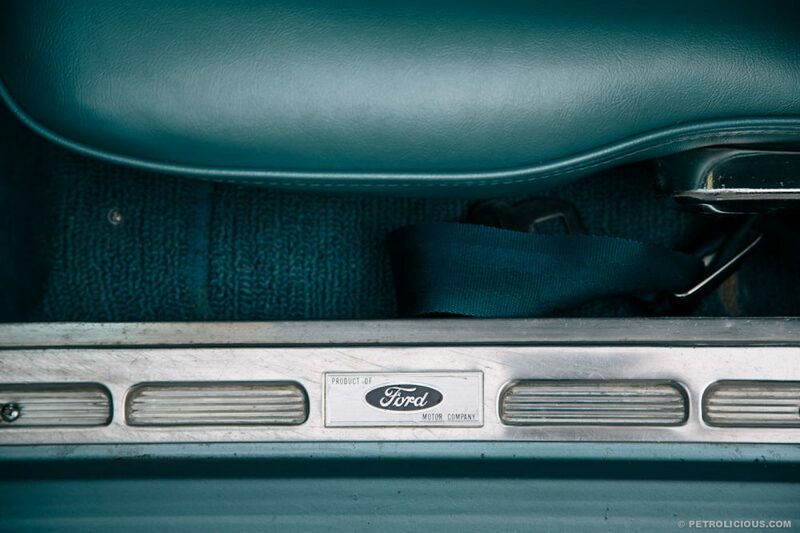 Ford also gave consumers the opportunity to visually tweak their fastbacks with a plethora of options. 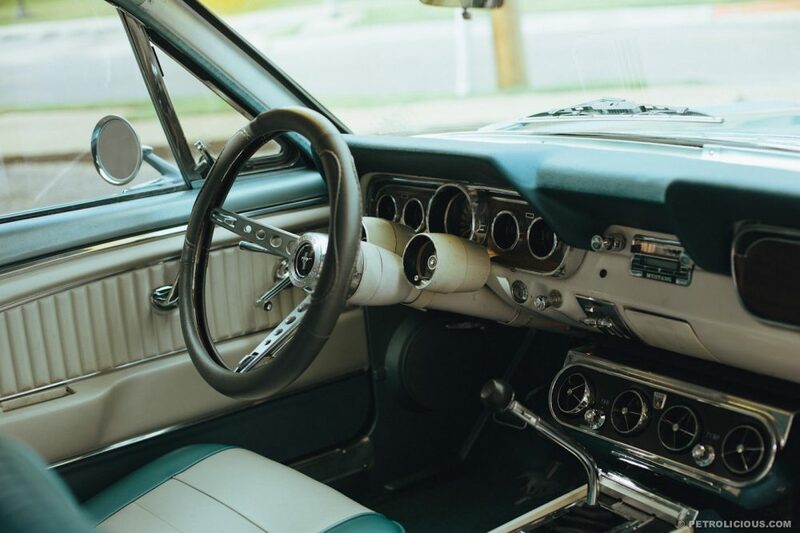 For instance, they could deck them out with white wall tires, color-keyed seatbelts or the “Accent Paint Stripe and Rocker Panel Molding Package,” according to the original brochure. 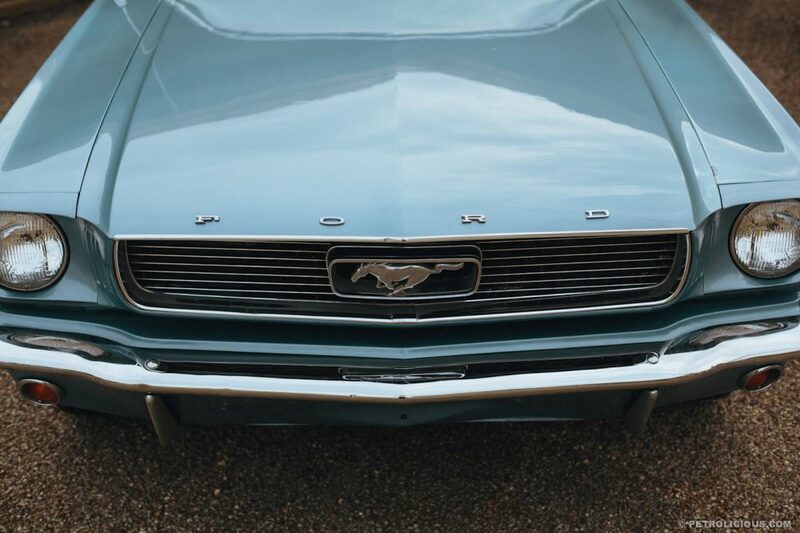 Given the great potential for personalization, it’s no wonder that Ford sold over 112,000 Mustang fastbacks between their introduction and the end of MY 1966, with buyers determining their cars personality through their option selections. 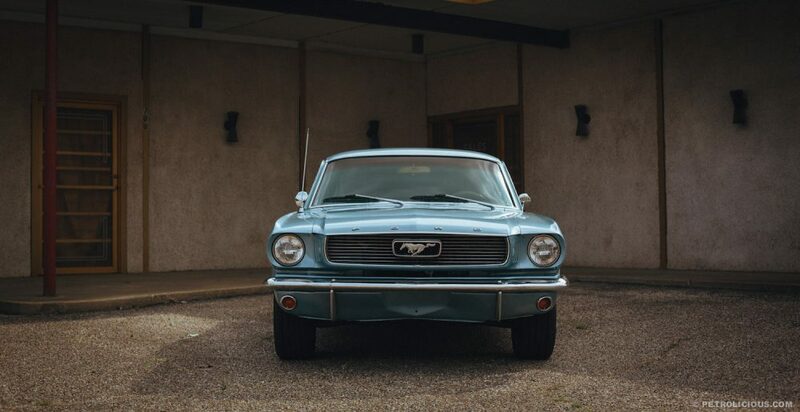 Although not all of the pony cars have survived, plenty of them have been well-preserved or lovingly restored. 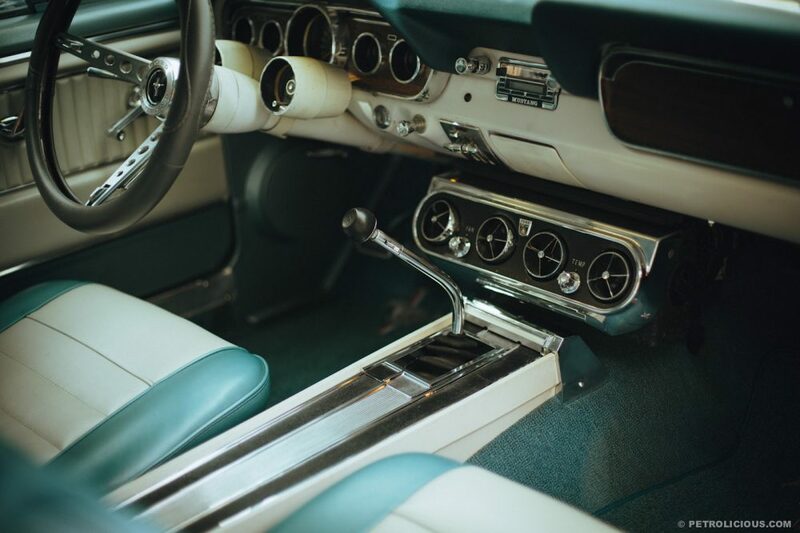 You’re likely to see one and its owner proudly standing by at a local car show, eager to tell fellow Blue Oval enthusiasts and laypeople alike how it was acquired and about all of the work he or she invested. A generous amount of check boxes on an original order form isn’t the only thing that’s had something to do with the Fastback’s appeal. 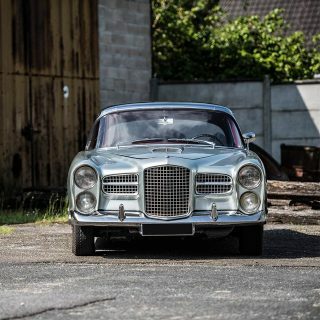 The coupe’s media presence has also contributed, albeit most famously with the second-generation model. 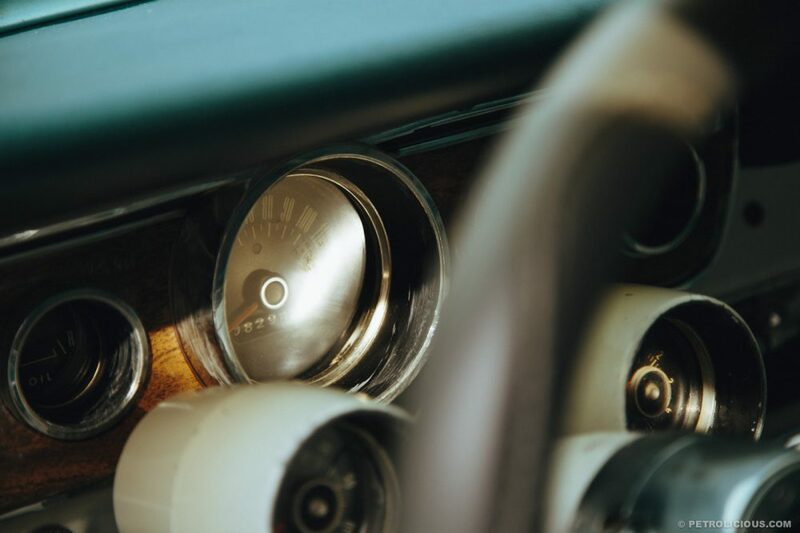 Mr. Steve McQueen ensured the car’s eternal coolness when he drove a green GT 390 in the legendary chase scene in Bullitt. 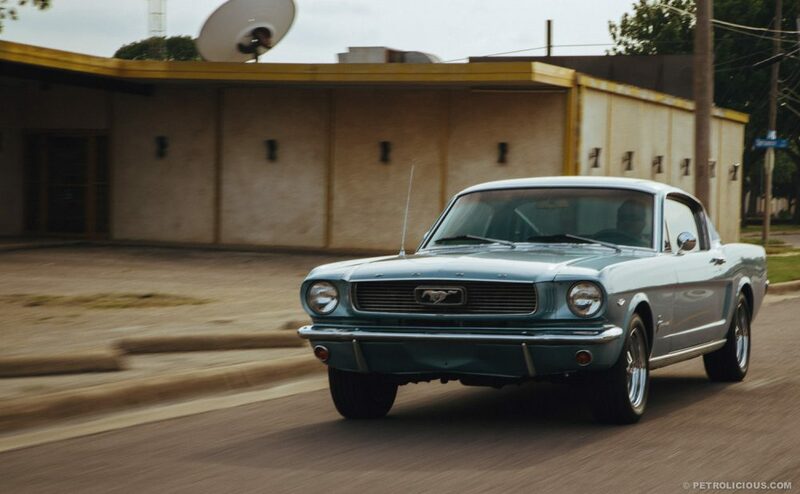 Mr. Nicolas Cage outran the police in a fast, elusive beauty named “Eleanor,” which was based on a 1967 fastback, in the 2000 remake of Gone in 60 Seconds. 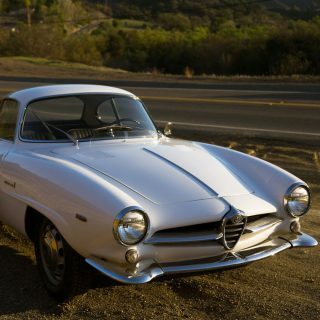 One of the vehicles used for close-ups sold at auction for $1 million last year. 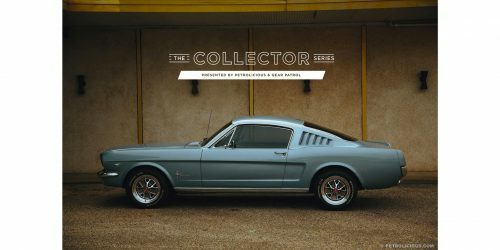 Perhaps the best explanation for such great amounts of temporal and financial devotion and for why the Mustang fastback is so collectable is the most obvious. Look at it. People love beauty. 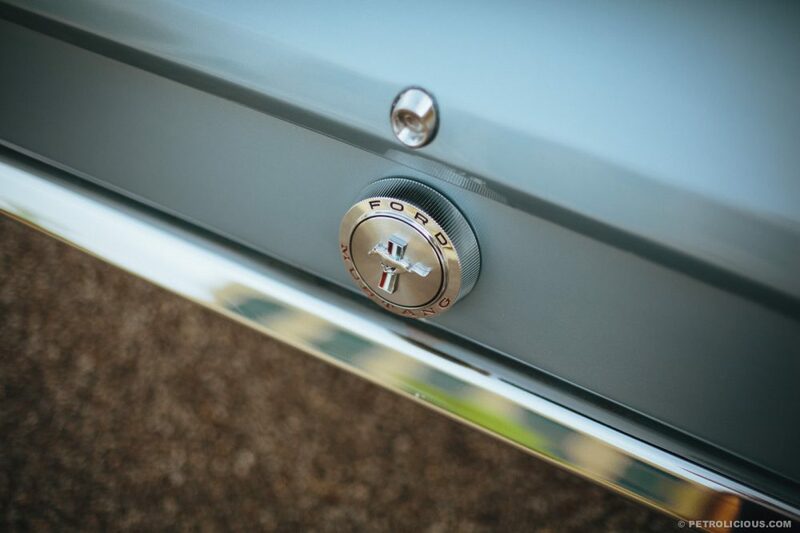 This Ford icon has the proven, popular styling of its notchback and convertible siblings, but steps out from their shadows in dramatic fashion. 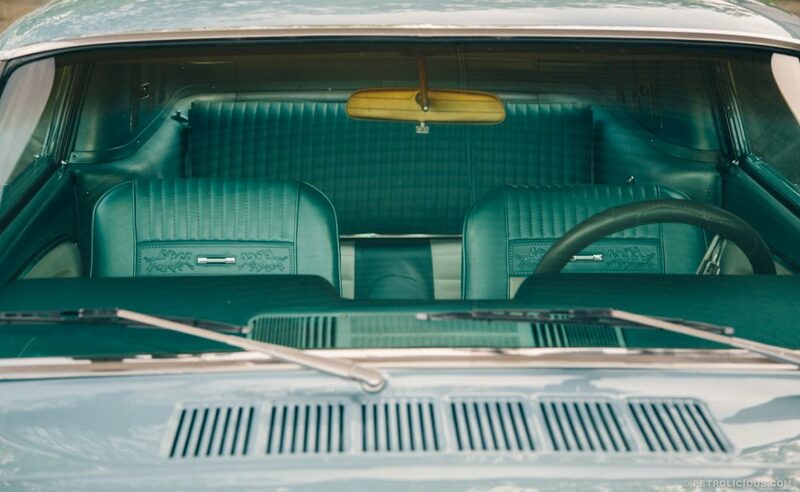 Once past the top of the windshield frame, the roof line slopes down – gradually at first, then it picks up speed as it passes the chrome window trim. 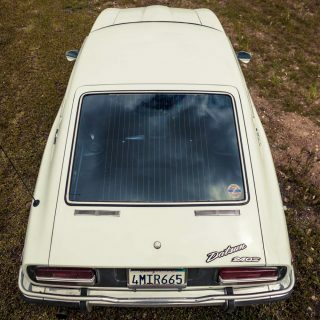 When the sheet metal reaches the relatively flat rear fenders, it flows into them – an attractive juxtaposition of eye-catching curves and handsome, straight lines. 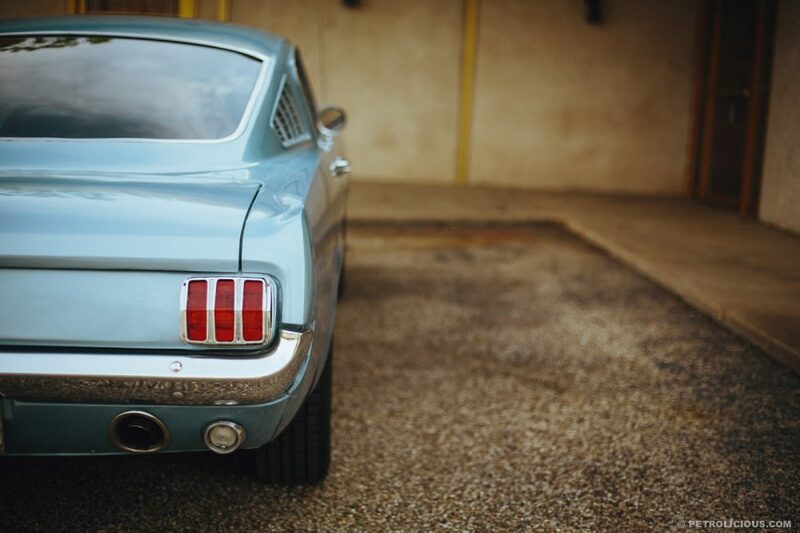 That unforgettable combination is a part of the pony car’s appearance to this day and just another reason why so many Ford Mustang fastback 2+2s continue to grace garages. Thank you to Tom and Michelle Grothouse at Classic Family Agency in Arlington, Tex. 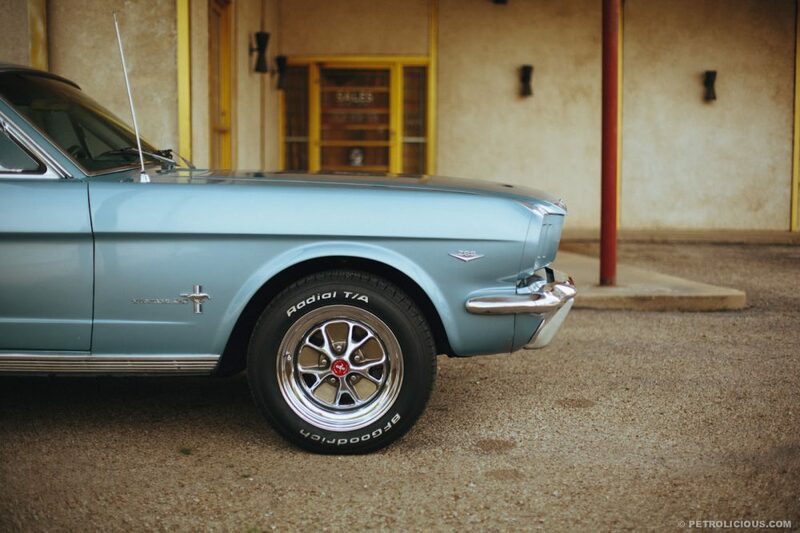 for allowing us to photograph their Ford Mustang fastback. 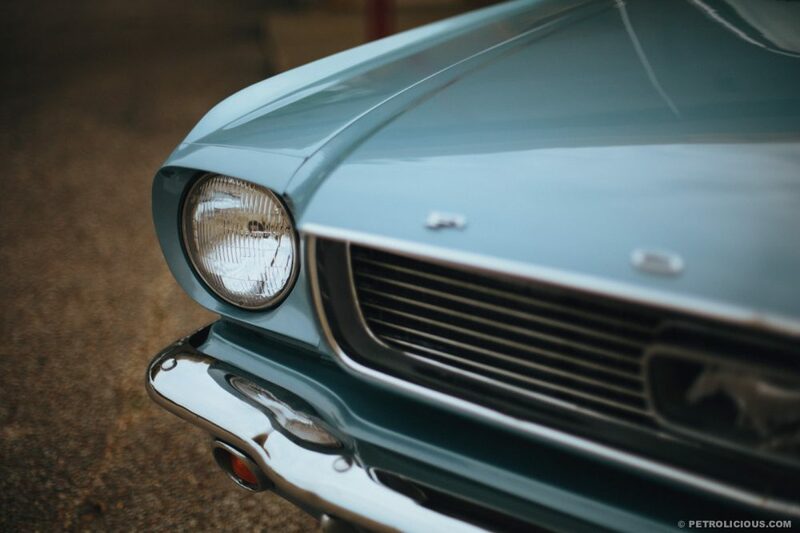 The Bullitt Mustang is so iconic, it’s pretty much like the American version of Bond’s Aston Martin DB5. 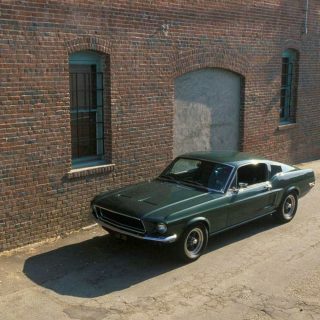 It was even modded in its own way — the 1968 Highland Green 1968 Ford Mustang GT 390 Fastback driven by Steve McQueen in the movie Bullitt had to be altered in order to keep up with the 1968 Dodge Charger R/T 440 driven by the bad guys in the iconic seven minute chase scene. 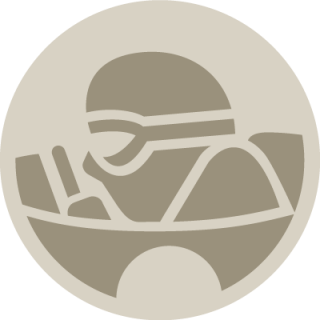 The engine was tweaked by installing a racing cam, milling the heads and adjusting the ignition and carburetor. In order to manage the extreme driving, the suspension was also bolstered, and a full roll cage was installed. 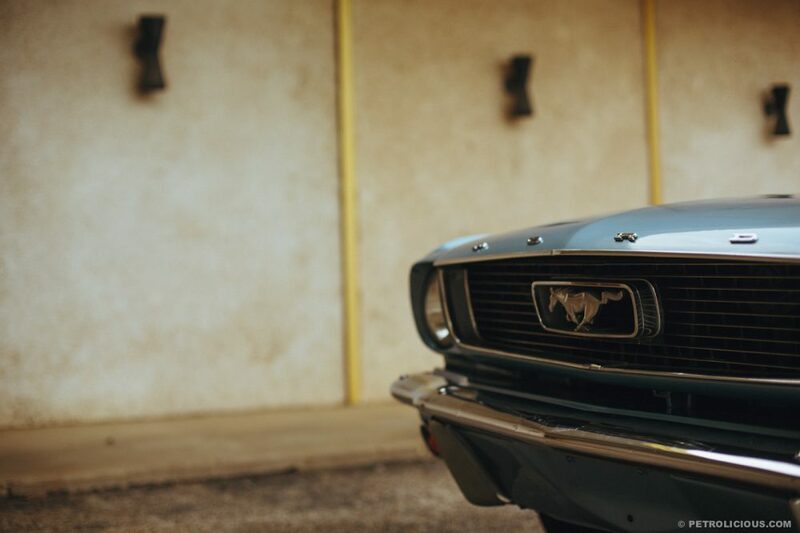 The then Hollywood “it” man, McQueen couldn’t be seen driving a Charger as his steed, so the Mustang was built to fit the role and the man. 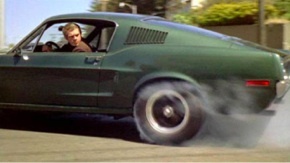 This explains why no Bullitt Charger was ever built as homage to the film. Ford is the one of the luxury cars from German Manufactured Like BMW, Porsche etc. But the reality is how to maintain the car after buying it. So just select the best servicing point and help yourself to make your car comfortable in drive. And also you can reduce the extra expenses from repair and servicing if you are in touch with the [url=”http://www.avusautosport.com/services/bmw-service/”]Best BMW Mechanics[/url] with servicing point. Now a days the selection of car style is depends on users. 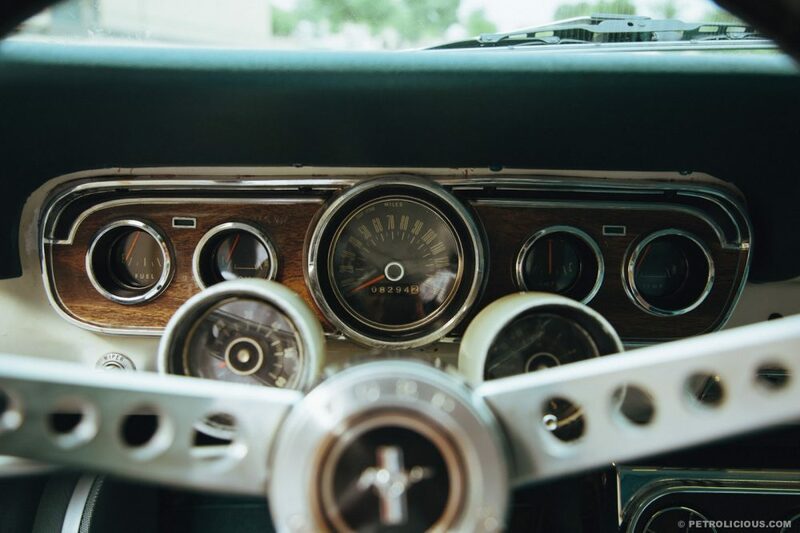 As personality defer from person to person same as selection of cars differ ,some people like brand new styles and some goes for old styles.But what ever the situation you should select a place where you should get better servicing for your car. The technicians of that service center should posses knowledge about the particular brand and regarding to the car. 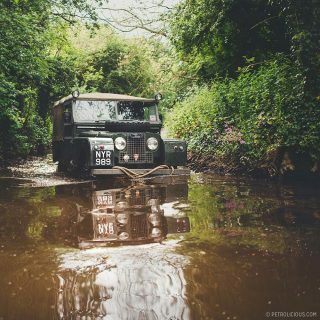 So what brand you select no matters rather go for proper servicing that matters to [url=”http://www.euroautomotive.net/”]extent the life of your car[/url]. At The Friends of Steve McQueen car show a few weeks ago, there was in fact a Bullitt Charger homage. Along with about a dozen Bullitt Mustangs. I know it’s super cliché, but I certainly wouldn’t mind a 390 GT Fastback in Highland Green. 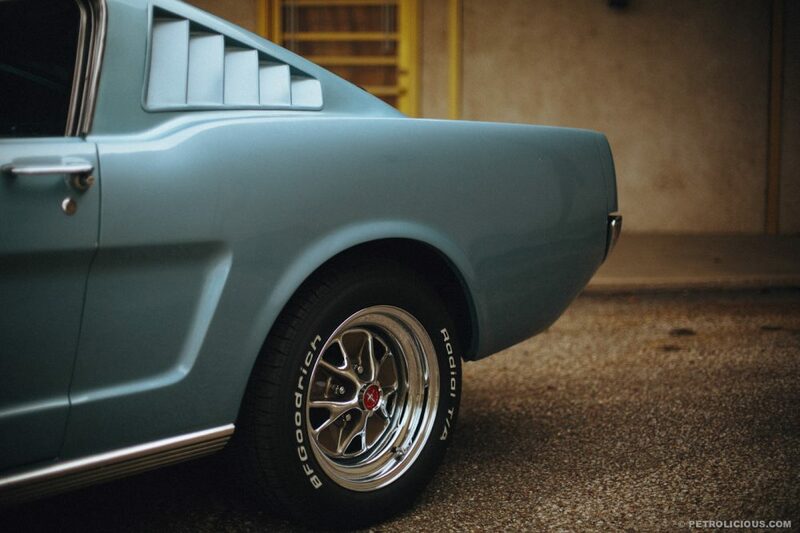 Beautiful ‘Stang! 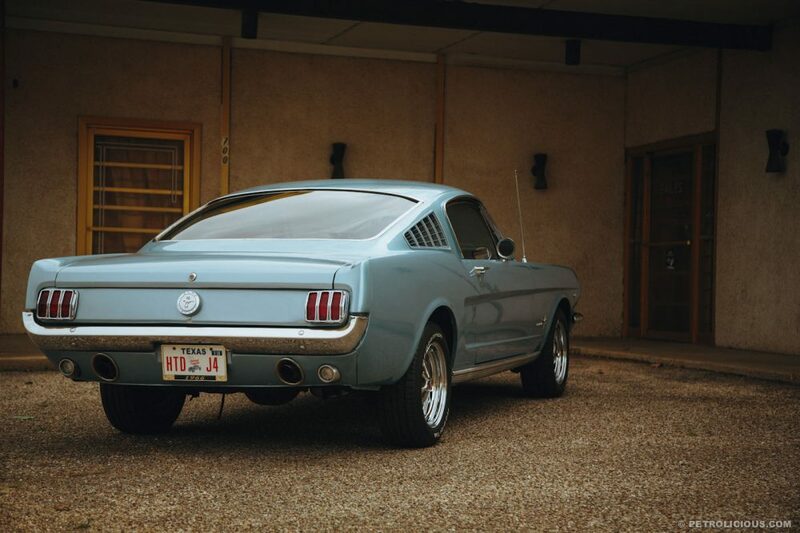 If I ever hit it big, it’d be a few of these along with the Shelby versions…..in the meantime, I do enjoy my ’05 GT…..
That is a beautiful Mustang.It just looks right.The ’65 & ’66 were my favorite fastbacks.The ’68 fastback just doesn’t do it for me. Don’t get me wrong,I still love the styling of these early ‘Stangs,but I’ll take the ’65/66.